Increasingly, across the system, people are talking about knowledge and curriculum. 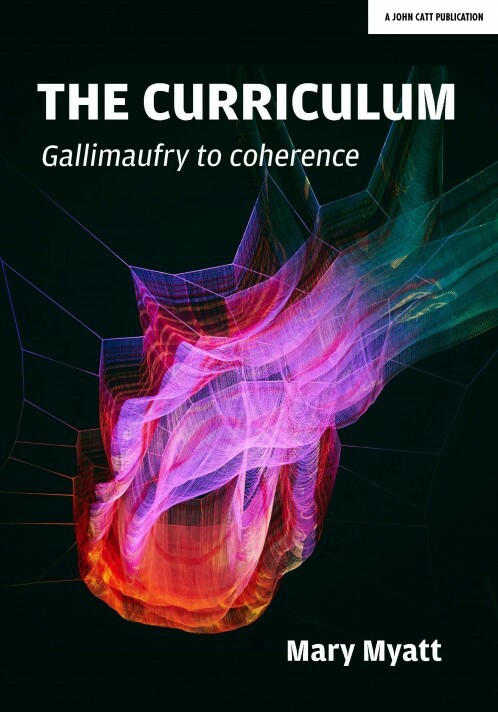 In this timely new book, Mary Myatt is at her brilliant best as she passionately argues that the solutions to overcoming achievement barriers lie in understanding the curriculum and in what children are meant to know. In order to reach coherence on the curriculum, it's going to require teachers in schools to engage in the conversation; it's a journey we need to share if we're going to deliver a curriculum we understand and believe in. In a series of crystal clear chapters, Mary guides teachers and school leaders through one of the most important debates in education. Mary Myatt has been teaching and advising in schools for 20 years. She is blogs and provides resources for school improvement at http://marymyatt.com/ and is the author of 'High Challenge, Low Threat' and 'Hopeful Schools'. 'This is a book of profound scope. 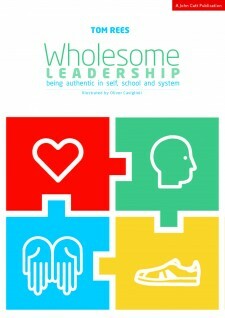 Whether you are a recently qualified teacher or experienced senior leader, there is something in this wonderful book for everyone. The concise structure of the narrative means that, as a reader, it’s easy to access and the discourse simple to follow. 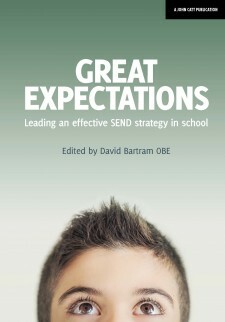 However, the concepts that the book tackle are by no means ‘simple’ and all too often it makes you stop and reflect quite critically on everything that you once thought were true of a great curriculum. Mary reminds us that “we need to pay as much attention to the ‘soft’ stuff as to the ‘hard’ metrics”. This is a challenge that we all face in an era of ever-increasing accountability and dwindling resources. For this reason - and for the fact that it is so well-written - Mary’s timely new book should be read near and far so that we don’t all end up in the proverbial stew.' Andrew Morrish, CEO of Victoria Academies Trust and author of The Art of Standing Out.